Cheap keyboard MantisTek GK2's cloud software sends your key count without permission. 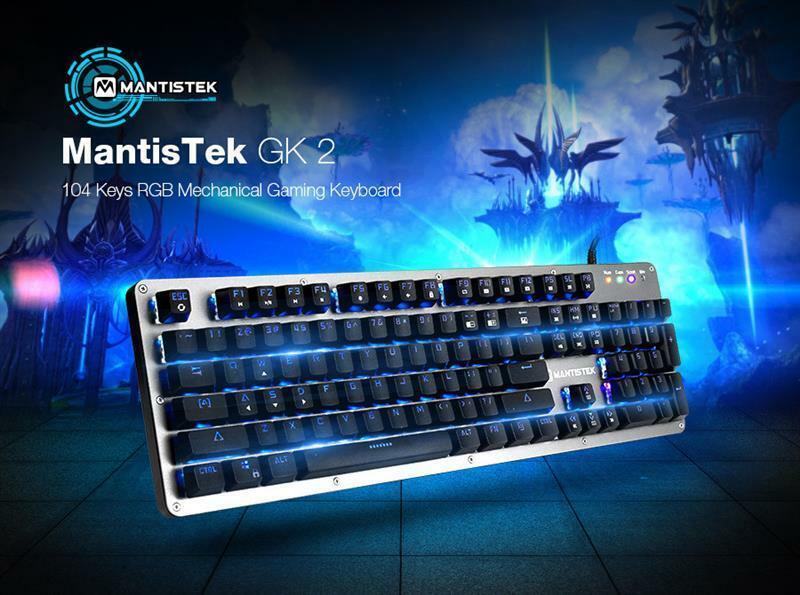 mantistek gk2 keyboard, contains a keylogger, sending your keystroke count to their server. beware of nameless cheap keyboard brands from China.